There is an undisputed appeal for legal cannabis and this cannot be denied as it is drawing more people from all generations. In fact, more states are jumping onboard the legal bandwagon as cannabis increases its popularity. Even baby boomers from the hippie days are returning to the table, trying to rekindle the relationship with the marijuana plant. Medical cannabis patients are looking for the local marijuana dispensary that has a large inventory of cannabis strains or cannabis product to alleviate their symptoms. For people that express a sudden curiosity about marijuana and do not know exactly where to begin, we have the information you need as to what you should expect when visiting a marijuana dispensary for the first time. Of course, this will reduce any intimidation to make the first step toward finding treatment for your ailments. 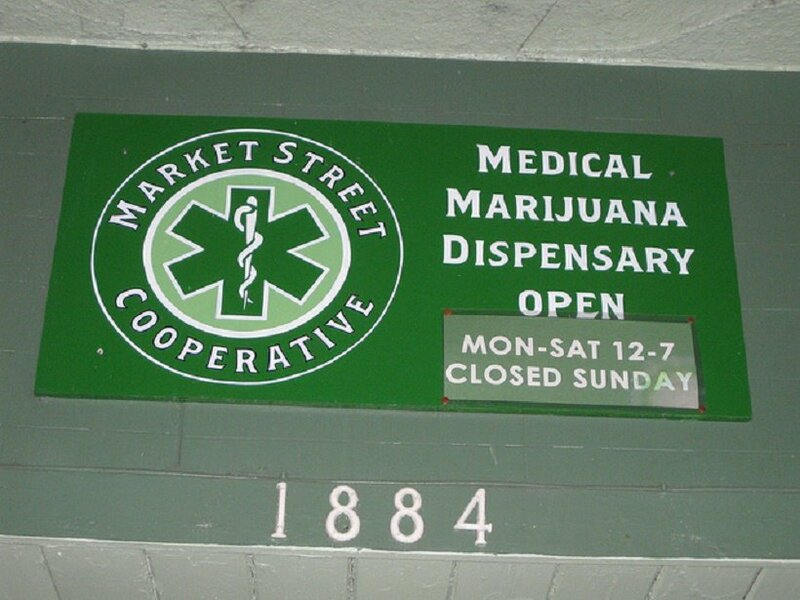 Most cannabis dispensaries have a qualified and knowledgeable budtender in-house to assist you. However, below, we discuss some of the things you should expect as it relates to a visit to either a recreational or medical marijuana dispensary. You should expect to be asked for a valid photo ID issued by the state. This allows the marijuana dispensary staff to confirm that you are 21 years or older, which is the required age in most states. If you have a medical cannabis recommendation from a licensed physician, you should make sure that you have this handy as well. Your recommendation should not have expired. Most recommendations last for up to a year. Don’t wait for the budtender to ask for the ID and recommendation. Hand over both as soon as you walk in. Choose the local marijuana dispensary that suits your strain selection and style. For that reason, you should conduct an extensive research, paying close attention to past customer reviews. The point is that you want to choose a dispensary that is not only popular, but also offers high quality products and informed staff. Make sure that the cannabis dispensary you choose has some of the best marijuana strains and cannabis products for your particular medical condition and symptoms. If you are a recreational user and looking for mood-altering strains, it is important to explain your needs to the budtender. When you are prepared, it makes for a smoother process instead of arriving, only to stare at the product menu and have impatient customers waiting in line behind you. In some dispensaries, the practice is to sit in a waiting room until you are called. This makes it easier to serve each patient one-on-one and facilitate patient privacy. In fact, some states require one-on-one patient service. So, try to exercise as much patience as possible, if this is warranted. Don’t be afraid to ask questions so you can get the additional details you need to make an informed decision. It would be better to write down a list of questions before you arrive at the selected marijuana dispensary. The budtender is a good source of information so don’t think that any question is stupid. It may be better to call ahead or go online to view the product menu for pricing. You could also check beforehand to learn whether the dispensary accepts credit cards or debit cards or if there is an ATM machine available. This makes the process smoother for you and everyone involved. Your first marijuana dispensary visit should not feel like an obligation. There is no pressure to spend your money, if you are receiving terrible service. If you find that the budtender is not knowledgeable, then it is OK to take your money elsewhere. After you have visited a marijuana dispensary for the first time, reflect on the quality of the cannabis products, the level of service received and the overall atmosphere of the shop. In so doing, you will determine if it is worth your while going back. Learn more about what to expect during a visit to a marijuana dispensary by going to the Cannabis Training University now.